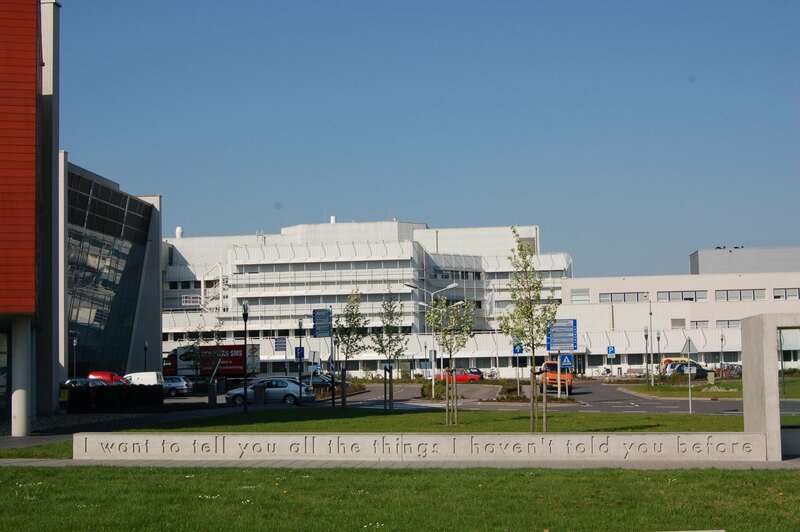 Hospitals both within the Netherlands and abroad have expressed interest in following the Medisch Centrum Leeuwarden’s example of banning smoking on its property. 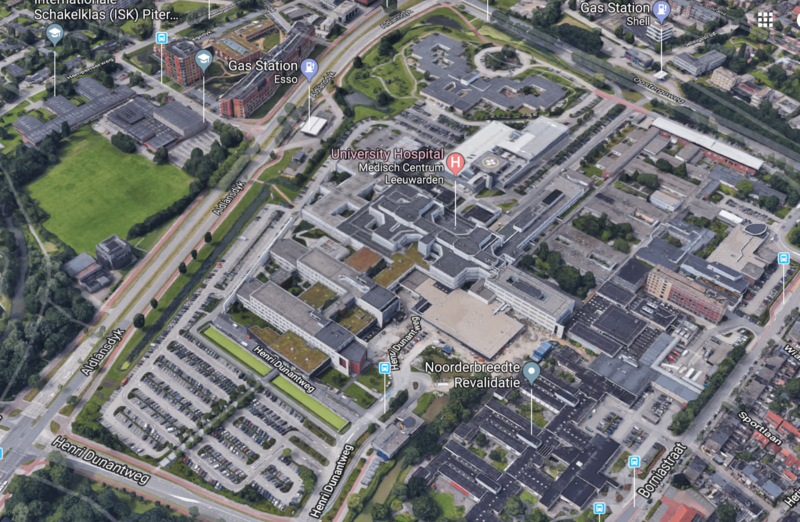 Omrop Fryslân reports that since January, the hospital has banned smoking anywhere on its property: the ban even extends to the car park of the hospital. Around 30 medical facilities from across the Netherlands and Belgium have visited the hospital to see how they developed the policy and enforce it. Signs have been posted on the hospital grounds and flyers are also distributed across the medical centre. Visitors who still light up despite the multiple warnings will be approached by one of the hospital’s porters.  UMCG in Groningen established a no-smoking zone at the main entrance of the hospital in October of 2017 and has announced plans to enforce a total smoking ban by 2019. Since April, the only smoking area on the grounds of the Wilhelmina hospital in Assen is a shelter in the car park.